Esta semana estamos de enhorabuena, otro magazine online comparte "Into the Wild" de Ravens View !! MAGNOLIA MAG es una revista para la mujer moderna, las superheroínas de nuestra sociedad. Por ello estamos contentos de que seleccione nuestra colección para mostrarlo a este colectivo de mujeres a las que respetamos tanto!! This week we’re on fire! We are happy to announce that another online magazine shares “Into the Wild” the new collection of Ravens View!! 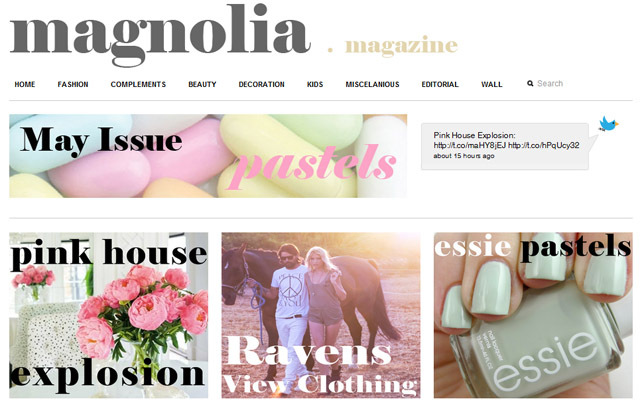 MAGNOLIA MAG is a magazine aimed at the modern woman, the superwomen of our society. Our collection has been selected to be shown to those woman we respect! Que los estilistas cuenten con tu trabajo es todo un honor y que sea para revistas de categoría nos hace muy felices!! Fiasco digital es uno de nuestros magazines on-line favoritos, aúna moda, arte y estilo de vida en editoriales fantásticas. Se publica mensualmente, así que puedes formar parte de los 9,2 millones de visitas que recibe en: Fiasco. A destacar es su carácter de revista unisex, con una fotografía y estilismos muy cuidados. En fiasco no vale todo y todos los detalles están milimetrados, esto nos complace. "Night Captain" ha sido elegida para formar parte de la editorial de moda “Where did you sleep last night?” gracias a la estilista Giulia Marsili y a las fotografías de Elena Bofill. Nos encanta el rollo rebelde, misterioso y elegante que desprende toda las sesión. It is an honour when your work is chosen by stylists, and it appears in prestigious magazines it makes us feel very proud!! 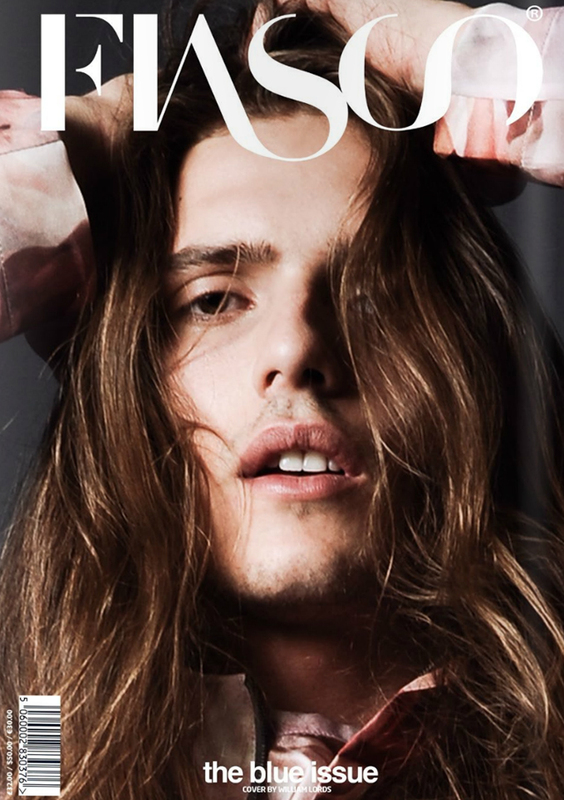 Fiasco digital is one of our favourites online mags, it concerns all in one, fashion, art, lifestyle and gorgeous editorials. Monthly published, so you can join the 9,2 million visits that Fiasco digital receives!! 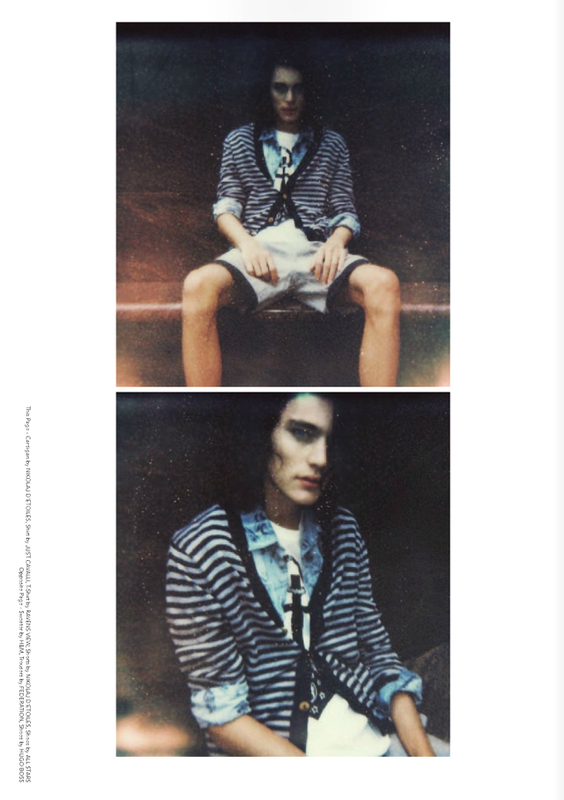 Note its unisex magazine character, sublime photography and styling. Not everything is accepted in Fiasco, each detail is analysed and we love it. “Night Captain” has been selected by the fashionstylist Giulia Marsili to be included in “Where did you sleep last night?” which as been photographed by Elena Bofill. We love that air of rebel, mistery and elegance that you can feel in the shooting!! Si quieres visitar la sesión al completo puedes hacerlo en el número actual de The Blue Issue de Fiasco entre las páginas 226-231, pero os recomendamos que analicéis toda la revista, no tiene desperdicio! If you want to visit the entire session you can take a look at the current issue of The Blue Issue between pages 226-231, but we also invite you to read it all, it is worth it!! GET THE LOOK 08: Wild Mood!! Ravens View fashion show at Flamingo opening!